As a maiden venture where even novices can take part and benefit from the knowhow of seasoned participants from the field of technical textiles, the National Investors’ conclave of technical textiles will be conducted on April 24th 2019 at the Residency Towers Coimbatore. The conclave is being organized by Indian Technical Textile Association (ITTA). 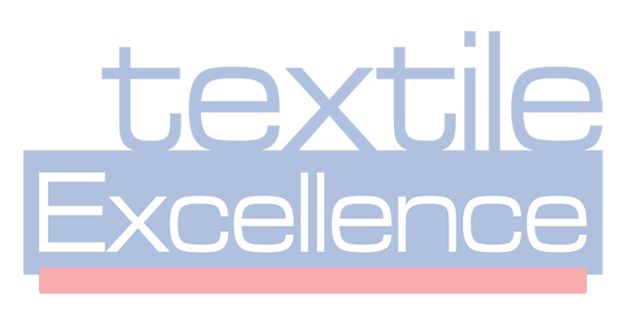 ITTA is the voice of the technical textiles industry in India. ITTA membership represents the entire technical textile value chain from raw materials to finished goods producers, machinery manufacturers, centers of excellence, and R&D institutes. The venue is an ideal springboard for potential new investors, manufacturers who want to diversify, start-ups agents, dealers and distributors. The technologies available include biodegradable polymer manufacturing and applications; Nanofiber application to improve anti-clogging property of geotextiles; polymeric pressure sensor for smart wearable textiles, flexible conductive fabric for EMI shielding application, Textile hard waste recycling line for automotives; Airlay Nonwoven Lines for high bulk nonwovens; and digital printing applications and products. The speakers at the event will include COEs, TRAs, consultants, Govt. R&D agencies, individual specialists and technology & Machinery manufacturers. Needless to say there is a multiple category of beneficiaries who can avail this event for their business growth. Firstly, it will generate valuable exposure to the participants by providing them cost effective and accessible products and solutions. In addition, it provides for Product development facilities, opportunities; Investment in new technologies; helps to create their own supply chains; brings finance knowhow and technology; generates employment; provides opportunities to collaborative innovations, and joint ventures in different untapped areas.